The PKI 8325 Radiation Monitor System is a complete solution when dealing with radiation safety in companies and research institutions. But its use can also reliably document the occurrence of radiation and ensure the alerting thereof in areas open to the general public. The individual detectors are installed at central points and interlinked. Alarm messages and measured values are collected on a central PC and can be displayed in real time there. Alarm messages in case of increased radiation are displayed together with the location information of the detector concerned. This way, the path of a radiation source within the building can be traced back. 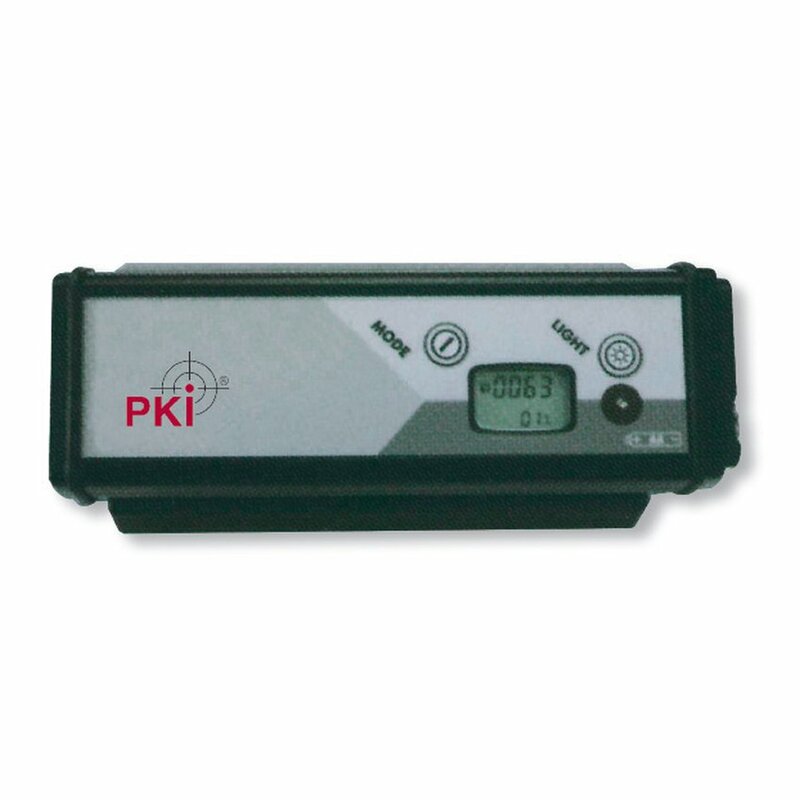 The PKI 8325 indicates gamma and neutron radiation and has a low false alarm rate. The detectors of the system are equipped with rechargeable batteries and are still operational in case of a power failure.